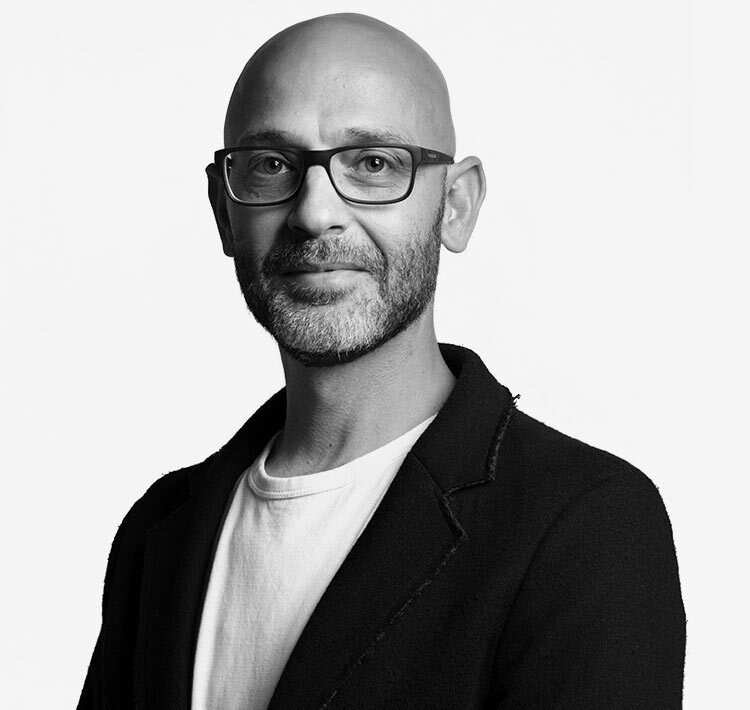 Omri has hands on experience both as VP R&D and marketing roles that foster the fusion between technology, product development and insightful MVP impact. This was also reflected in his enterprise roles and as a co-founder in multiple startup units. Omri specializes in technical due diligence, end to end product management and software architecture. He has substantial knowhow in combining technology and business at the highest level whilst meeting budgetary and timeframe requirements. Omri has expertise and success in the analysis of emerging investment and market opportunities. Omri is currently CMO in residence at SigmaLabs Accelerator and part of the selection committee, working with accelerator startups on product market-fit and G2M. Omri was also a mentor at The Junction (by F2 Capital), working with young startups on their marketing and product strategy. Omri previously served as CMO and CPO for LogDog and notably as business development manager in the hi-tech & telecom industries for Microsoft Israel.